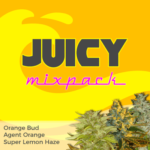 Are you looking for the very best in Medical Marijuana Seeds and fresh Regular and Feminized Marijuana Seeds shipped direct to you, even in America? 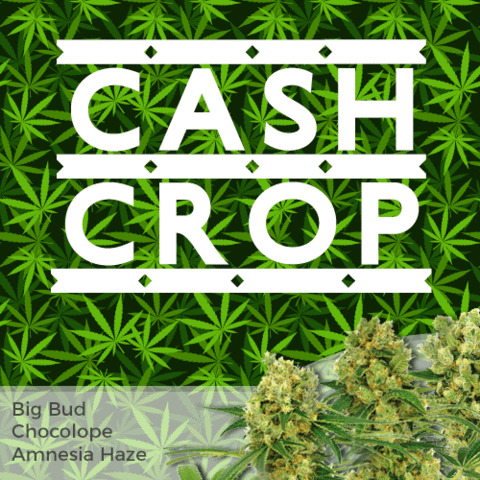 Read more and discover 3 of our selected Marijuana Strains for you to plant this November. Best Selling Marijuana Seeds Direct To The USA. Royal Queen Seeds – Royal Medic. La Lagrimosa – A renowned Medical Marijuana Strain. Critical – Well known and popular heavy yielding strain of Marijuana. 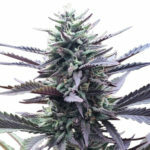 The hybridized result of this cross results in a fantastic Medical Marijuana strain with high amounts of CBD, relatively unheard of with many of the Medical Marijuana strains. 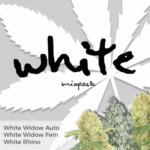 With higher CBN quantities, the psychoactive qualities are reduced, making it perfect for daily medical usage. With very clear cerebral highs, along with uses as an anti-inflammatory, anti-anxiety as well as pain relieving qualities, Royal Queen Seeds have produced a promising Medical Marijuana strain containing all the attributes necessary to produce not only a high quality medicinal end product, but also one that yields in sufficient quantities to be attractive to both the indoor hobby grower, as well as the the commercial growers. With the majority of it’s genetics steeped deep in the Juanita la Lagrimosa Marijuana strain, it comes of no surprise that Royal Queen Seeds Royal Medicprovides a pain numbing high, with trance-like effects. 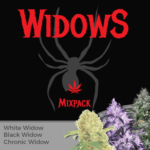 What is surprising is the taste and aroma which is more like a fruity haze, than your standard Medical Marijuana Strains, with full-flavored smoke and a hashish-like aftertaste, making Royal Queen Seeds Royal Medic, our chosen Medical Marijuana Seed of the week. Growing Royal Queen Seeds – Royal Medic. Combining these two Spanish Classics has taken considerable time and effort in oredr to establish a stable and uniform hybrid. Royal Queen Seeds now believe that Royal Medic fulfills all the necessary criteria to establish itself as a champion within the Medical Marijuana Seeds category, we here at VegPage, your very best supplier of Marijuana Seeds to the USA uphold that view, and thoroughly recommend Royal Medic as this weeks recommendation for Best Marijuana Strains. Royal Queen Seeds Royal Medic Conclusion. 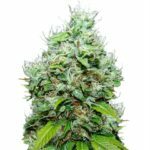 By adding the increased yields of the Critical Mass Marijuana strain, Royal Queen Seeds have dramatically increased one of the very best strain of Spanish Medical Marijuana, Juanita la Lagrimosa Marijuana strain, while maintaining both it’s medical characteristics and effects. For those growers looking for a commercially rewarding Marijuana strain without compromise on quality, we believe Royal Queen Seeds Royal Medic offers a perfect blend of both it’s Marijuana parents. Marijuana Seeds To The USA.